The Governor of the Bank of England has highlighted that one obstacle to a smooth adjustment to a low carbon future has been the absence of information to help make a market in climate-related financial risk. As he has observed, this magnifies the financial stability risks associated with a potentially sudden reassessment of climate-related risks. 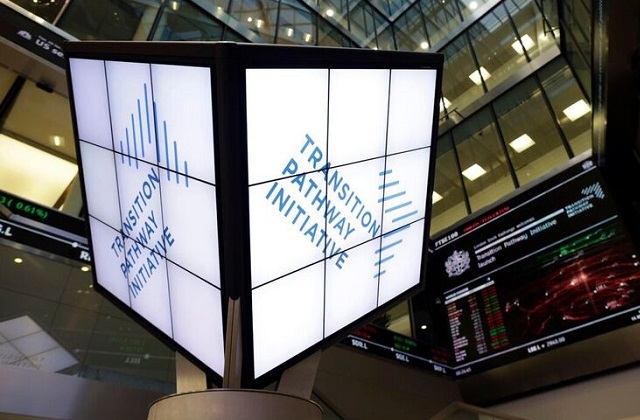 Last week’s launch of the Transition Pathway Initiative, sees pension funds from around the world looking to address that issue while sending a strong message to businesses. The Transition Pathway Initiative tool will underpin an approach being adopted by asset owners with over £2 trillion under management to assess climate-related risk in their portfolio. Insights provided will enable integration into asset allocation decisions and support conversations between asset owners, asset managers and companies regarding their vulnerability to risk. All businesses should explain to investors how they plan to manage risks, invest and innovate on the way to the zero carbon economy of the future. Climate-related disclosures could be transformative for 21st-century markets. The direction of travel is clear. In December 2015, the governments of the world sent a clear policy signal to the business community when they committed to the Paris Agreement on Climate Change. One of the key goals for Paris was making finance flows consistent with a pathway to a low-carbon economy. The recommendations of Michael Bloomberg’s Task Force on Climate related Financial Disclosures, issued in December 2016, reinforced that signal. These 11 recommendations give specific instructions on how companies in every industry should disclose information about climate risk and governance, strategy, risk management, metrics and targets. Just as crucially, the Task Force's report takes into account the goal of the Paris climate agreement to keep the world’s rising temperatures at no more than 2C above pre-industrial levels. The report advises businesses to use the 2C warming scenario as a model for analysing climate risks and the progress they are making. 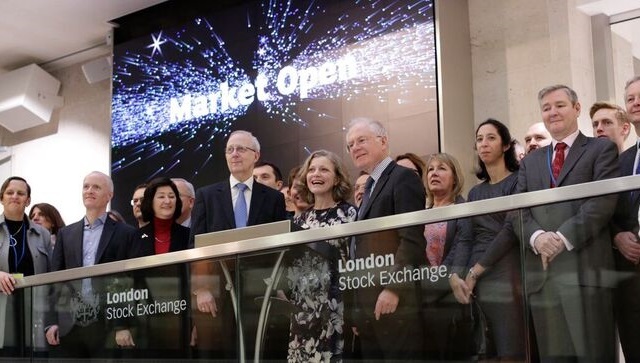 Emma Howard Boyd opening the London Stock Exchange to launch the Transition Pathway Initiative. Whilst the guidelines are voluntary, this is a market-led effort that will have a huge impact - not least because the Task Force developed the recommendations with the help of heavyweights in business and finance, including BHP Billiton, Unilever, Aviva Investors and BlackRock. But asset owners don’t have to wait. Where the Task Force has set the framework for the companies, the Transition Pathway Initiative will bring it to life for those investors that recognise that investment, coupled with structured engagement, can support the transition to a low carbon economy. Measuring the impacts of climate change will help us identify the transition risk that companies face, as well as new investment opportunities. And crucially, the TPI has been developed through partnership born out of the idea that to make a meaningful contribution asset owners across the world need to work together to deliver long term financial performance on behalf of pension fund savers.